While working for his brother in a family-owned business in 1997, Jerry Stambaugh started doing side construction and management jobs. In 2000, he decided to put his 22 years of construction experience to the test as he ventured out on his own to start Magstone Construction and Management. Jerry’s vision was to operate a small, reputable company that focused on providing environmental construction services to a list of elite clients. 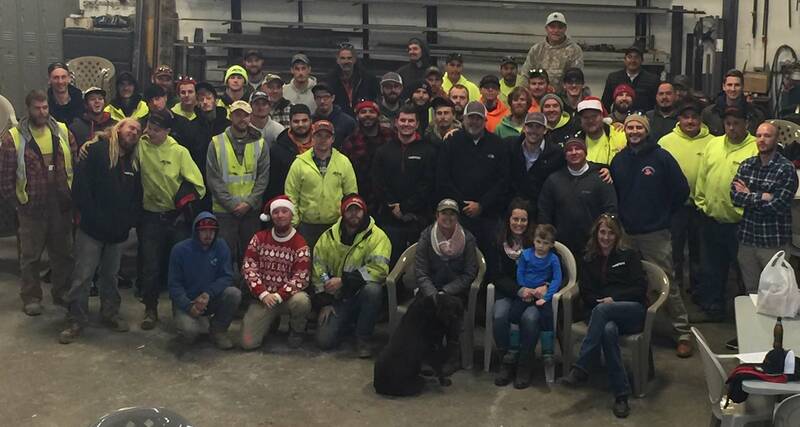 Several of the 60+ Magstone employees are family members including Jerry’s son, daughter, sister and brother-in-law. And according to Jerry, those who are not related by blood are still considered part of a small tight-knit work family. With a team of young, experienced, committed and motivated employees, Magstone is poised to continue providing innovative environmental construction services to satisfied clients.